Reliable fuel delivery, top quality heating systems, and expert, responsive service. 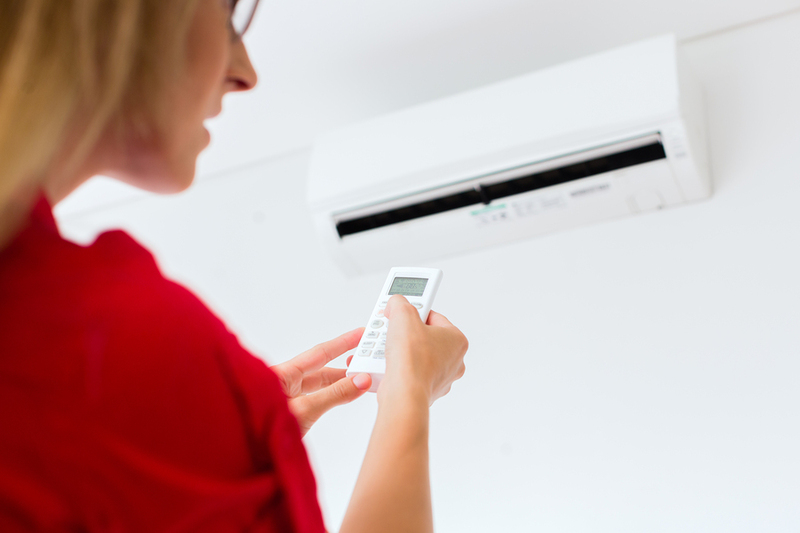 Central air, energy efficient ductless AC, and reliable AC service & repair for South Shore area homeowners. 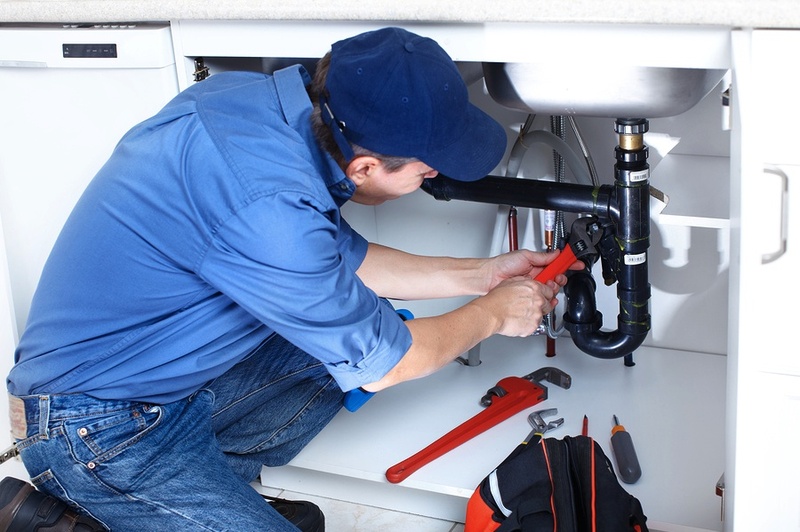 Dependable plumbing and plumbing repair, including water heater installation. Take advantage of savings before May 31st! Alvin Hollis provides 24/7 response to emergency calls from our customers. After hour emergency service calls must be placed via phone call, as we do not monitor our email or contact form 24/7! Alvin Hollis is a full-service energy company with the expertise and resources to help any home or business stay warm in winter, cool in summer, with clean, healthy, green air. Think of us for delivery of traditional and Sulfur-free heating oil, maintenance and upgrading of both oil and gas heating and air conditioning systems, plumbing services, water heaters, and renewable energy solutions such as solar power and geothermal energy. With a 140-year reputation to protect, we put our “all” into the well-being of our customers in the communities south of Boston. 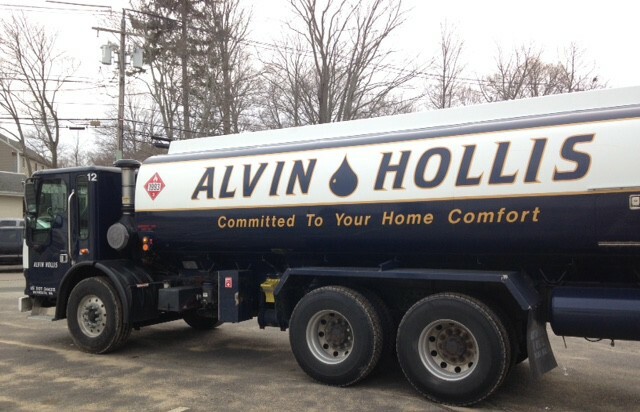 Are you currently an Alvin Hollis customer?